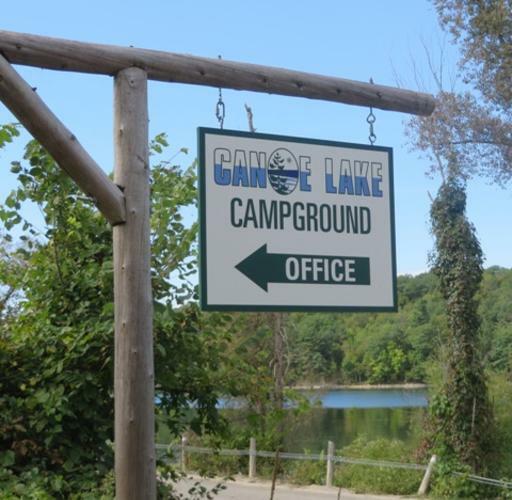 Interested in seasonal campsite and cottage rentals? Please contact us with questions and inquires. We have 12 new sites available for the 2020 season! Call us at 613-273-5232 or fill out the form below.